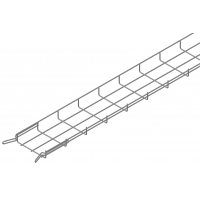 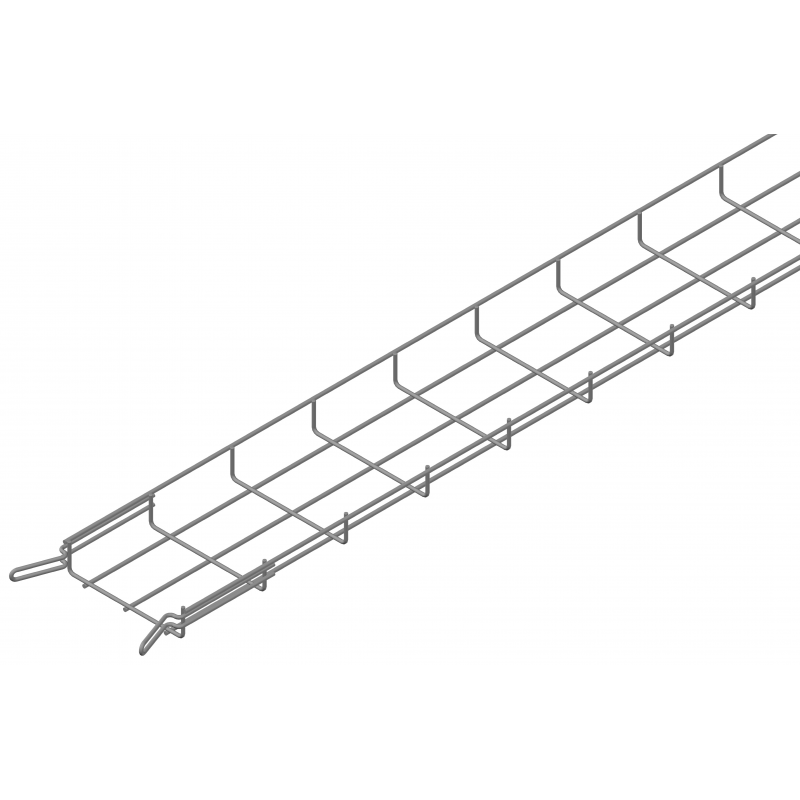 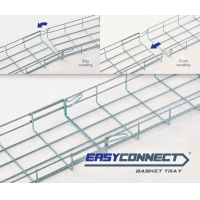 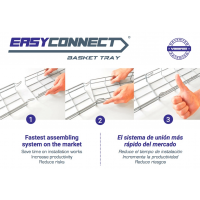 EASYCONNECT wire mesh cable tray. 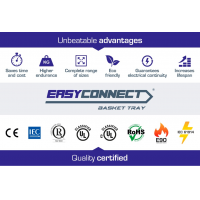 Safe installations in a click ! 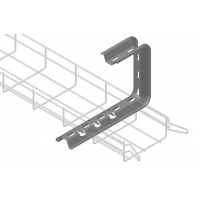 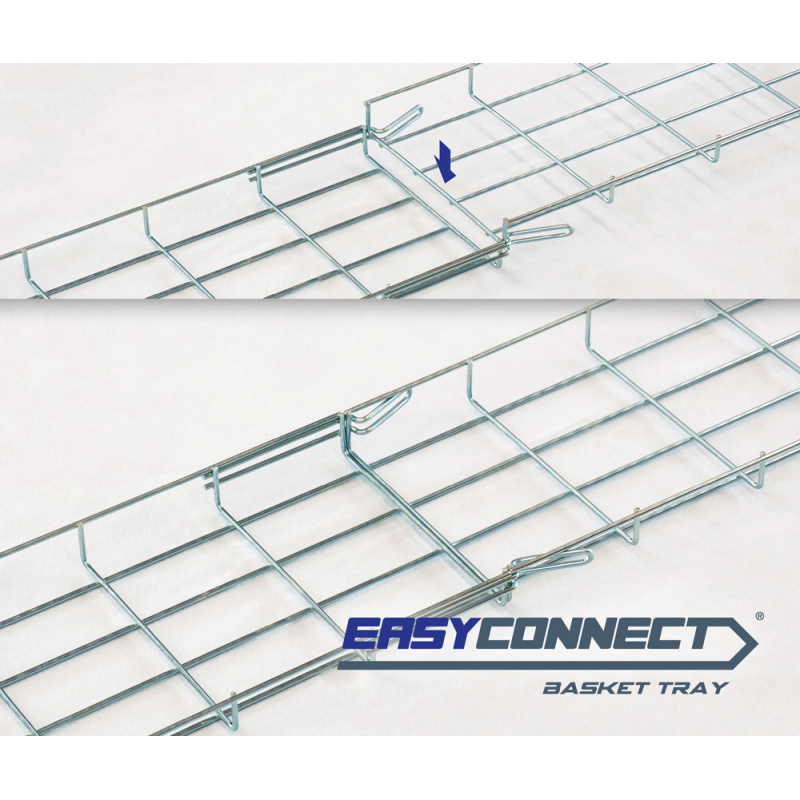 EASYCONNECT easy-to-install cable tray: Its integrated assembling system reduces execution time, costs and risks, and extends lifespan of cable tray installations. It guarantees electrical continuity and eliminates the risk of galvanic corrosion on joint sections. 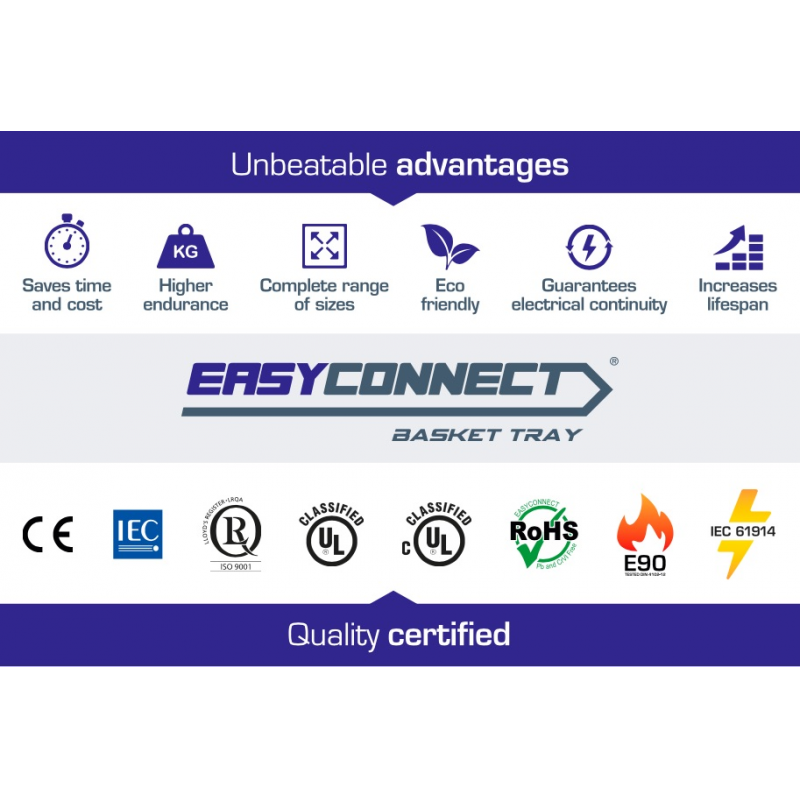 EASYCONNECT is easy, just click it ! 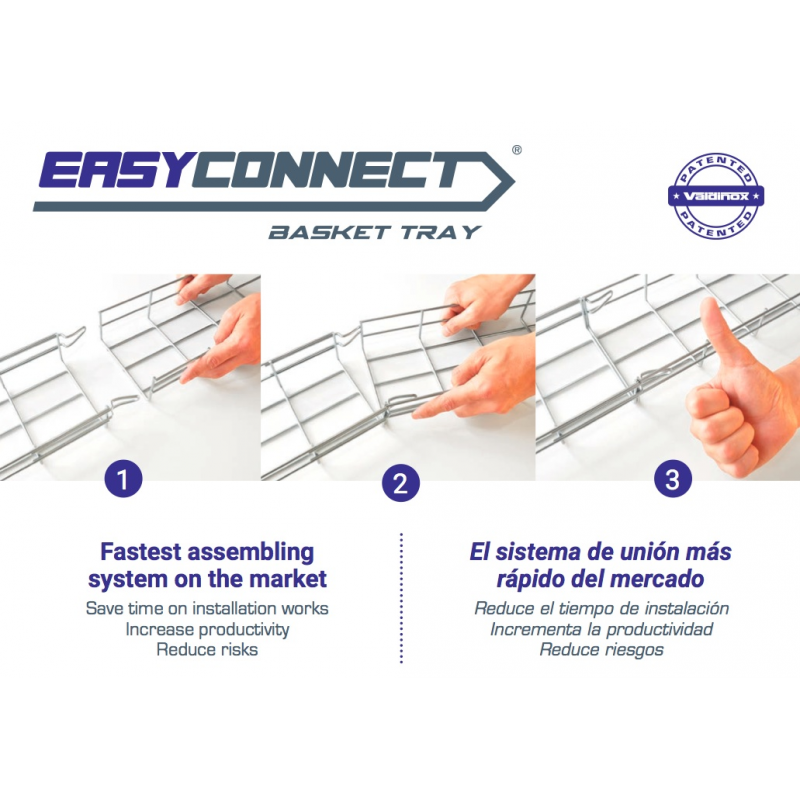 EASYCONNECT is patented by VALDINOX, one of the most experienced manufacturer of cable basket trays in Europe.